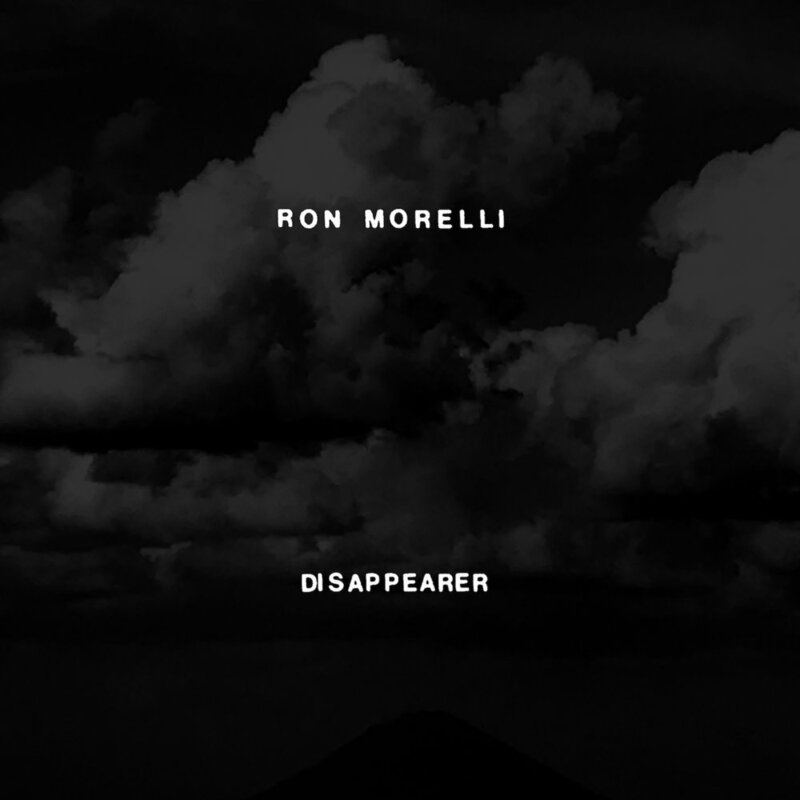 The Brvtalist is pleased to premiere a new track from Ron Morelli. “Disappearer” is the title track of the artist’s forthcoming record on iconic imprint Hospital Productions. Following Morelli’s cult release “Spit”, the L.I.E.S. label boss returns to Hospital for a 13 track full length which traverses through minimal electronics, scum rave and more to create a filthy narrative of stripped sonic heaviness. “Disappearer” feels like a nasty score to a bleak journey of underground exploration. Disappearer is set to come out on LP and cassette formats on September 21st. 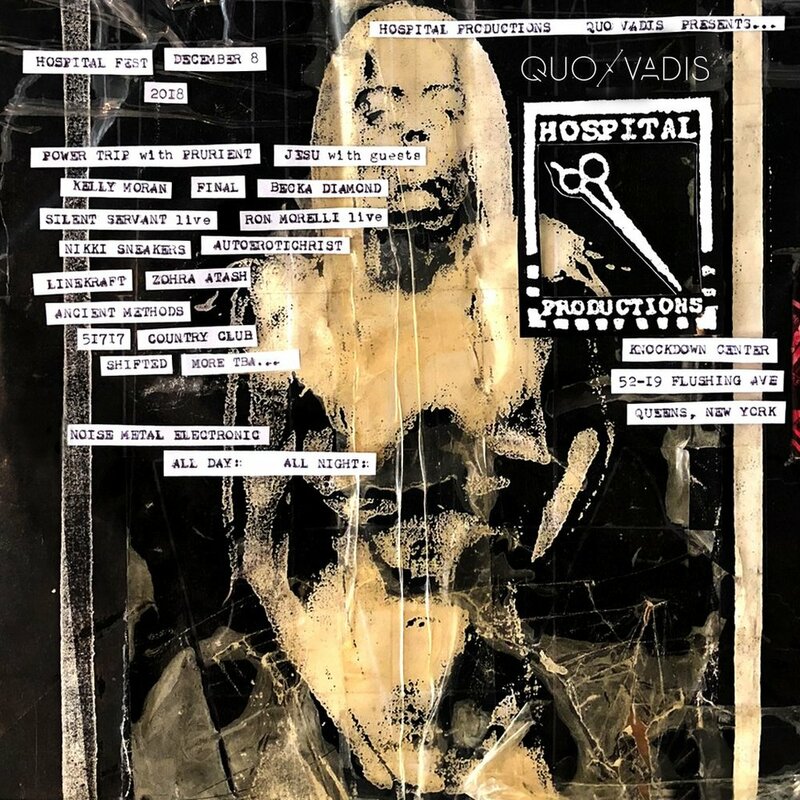 In addition to the record, Hospital and Quo Vadis also just announced the initial lineup for Hospital Fest 2018 to take place at the Knockdown Center on December 8th in New York City. Ron Morelli will perform live in addition to other label mates like Prurient, Silent Servant, Shifted, Ancient Methods and many more. Visit www.hospitalproductions.net for info.